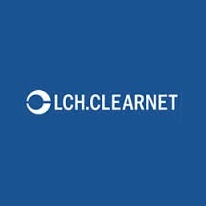 Global clearinghouse, LCH.Clearnet Group, has appointed Frank Soussan as its newest Global Head of CDSClear, whose appointment will be effective as of July 1, 2015, succeeding Gavin Wells, according to an LCH.Clearnet statement. Earlier this year, LCH.Clearnet was left with a glaring void to fill following the departure of Alberto Pravettoni, the group’s head of global exchange – since leaving, the group has allocated his responsibilities to Cecile Nagel and Bruce Kellaway. In his new role as global head of CDSClear, Mr. Soussan will be based out of Paris, where he will lead LCH.Clearnet’s expansion of its services suite, namely for credit default swaps. 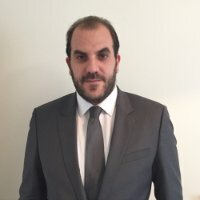 At the present, Mr. Soussan is currently head of in-business risk for CDSClear, a position he will hold until July of this year. 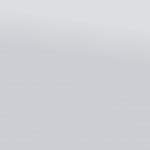 Mr. Soussan will assume the new role from Gavin Wells, who will now refocus his attention exclusively on ForexClear. Mr. Soussan joined LCH.Clearnet last November, following a decade-long career in trading. He has held a number of trading roles at Renshaw Bay, JPMorgan, Societe Generale, and Deutsche Bank since 2004. “I would also like to take the opportunity to thank Gavin Wells for his recent leadership of CDSClear, which, under his direction, has expanded the service and structure, giving it the broadest European coverage of any CCP in credit default swaps,” Davie added.